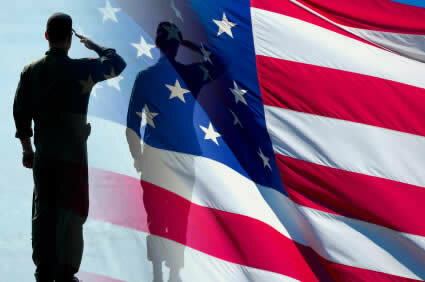 HandyScoot™ is proud to recognize the hard work and sacrifices members of the armed forces make. With that in mind, we are happy to extend a special offer to our veterans and service members as a small token of appreciation. Please reach out to us before purchasing to see if you qualify for this exclusive offer.